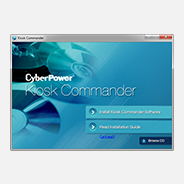 Launches Kiosk Commander Software. This software keeps kiosks and other unattended systems operating by restarting the attached computer when necessary, maintaining efficient operation. Named among 20 Infrastructure Providers in the CRN 2014 Data Center 100 for the second consecutive year. 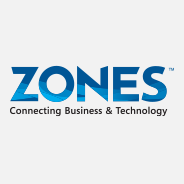 Awarded “Top Partner for Growth & Profitability” at the 2013 Zones Partner Summit. 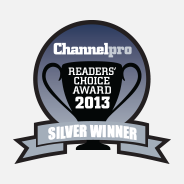 Chosen as Silver Winner for Best UPS and Power Conditioning Vendor in ChannelPro–SMB’s 2013 Readers’ Choice Awards. PowerPanel® Business Edition software achieves the VMware Ready™ designation from VMware Solution Exchange. Listed among 20 Infrastructure Providers selected to the CRN 2013 Data Center 100. 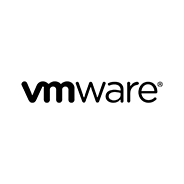 Joins the VMware Technology Alliance Partner Program. 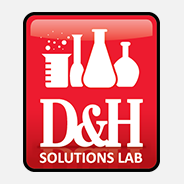 Introduces an indoor line of Desktop FTTx DC power supply and battery backup units designed for interior use. CyberPower enhances the SMART Partner Program by providing registered VARs with increased rebates and a broader support platform. 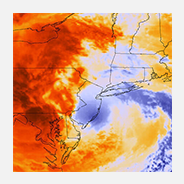 After its destruction CyberPower introduces the Hurricane Sandy Restoration Rebate Program to assist SMART Partner Program members who reside in states affected by the deadliest and most destructive hurricane of 2012. 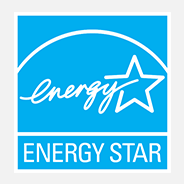 Additional CyberPower UPS Systems are ENERGY STAR&reg; qualified and available in the USA and Canada. 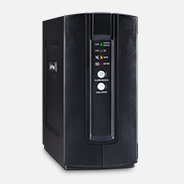 Launches the Smart App Sinewave Series of UPS Systems. Features include advanced pure sine wave technology, removable LCD control panels, Active PFC compatibility, and patented GreenPower UPS™ circuitry.